The 2018 Car show t-shirts are available for purchase! The 2018 Car show t-shirts are available for purchase. Please follow the link below to purchase one today! 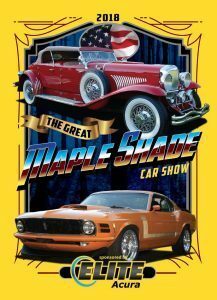 2018 Car show t-shirt on sale now!